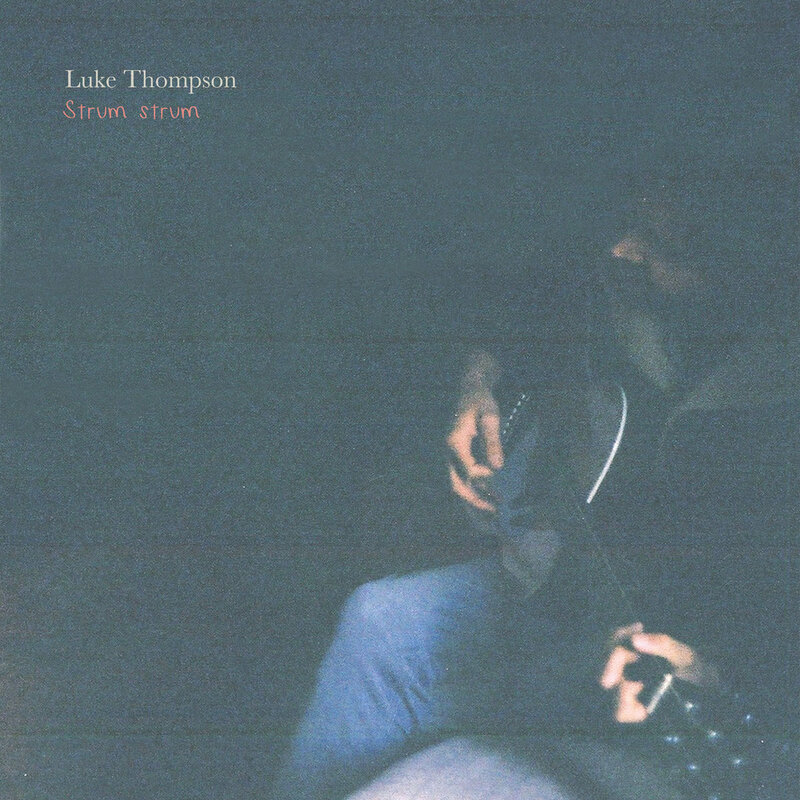 Album Review: Luke Thompson ‘Strum Strum’ E.P. It’s true to say that your soul responds to music. Some music excites you and some music calms you. Some music brings back memories and some creates them. Luke’s latest EP is the kind of music that just calms your soul. In fact, the first time I heard it I felt myself just relax as I sat in the sun and sipped on a well made latte. The ‘Strum Strum’ EP starts off with the well crafted track ‘Keep Rolling on’ and I can’t help but think of great artists such as James Taylor who write with such an amazing balance of melody and catchy turn of phrase that you can’t help but be drawn into the story. It’s almost like the music calls and beckons you to listen. ‘Oh Christina’ follows on perfectly from where ‘Keep Rolling on’ has left, with some great colour added by some wonderfully placed and well timed harmonies that sit over top. ‘The Climb and fall’ has a real country rock 70s feel that wouldn’t have been out of place with legendary bands such as the Eagles. The harmonies over top that help highlight and drive forward the melody are spot on. It just shows that Luke doesn’t have to lay down a ballad every time he writes a song, and it’s refreshing to hear something a bit different as a whole album of purely ballads wouldn’t have highlighted and showcased just how good Luke is as a songwriter. Luke’s a good enough songwriter to let his music stand on it’s own merits and while the style of music isn’t anything revolutionary or new it’s the quality and the high standard of it that is worth taking the time to listen to. Luke’s music has a way of slowing life down, it’s music that demands you to just sit and listen. It’s almost like time stands still for just a moment as Luke tells his story as part of this musical journey. Music doesn’t have to be revolutionary to change the world… it just has to be good enough to make you stop and enjoy it. New Zealand has a rich history of cultivating young female singer/songwriters that are of international quality. Most recently you’ll likely recall Lorde and Kimbra who have become pop icons in their own right. However the stream runs much deeper than this with artists including Bic Runga, Anika Moa, Ginny Blackmore and Brooke Fraser. All of these have added to the accumulated music knowledge and depth of the musical pool in this small country, and that’s what makes it such a strong musical nation. Like Bic Runga (another Cantabrian) who released her ‘Love Soup E.P.‘ all the way back in 1995, Shannelee Ray has begun her musical career with a strong batch of songs in the form of an E.P. The ‘Lifeboat E.P.‘ starts off with the familiar sound of an acoustic guitar strum before Shannelee’s vocals come in and build nicely to a chorus that is so catchy it’s hard to let it go… how kiwi is this? Straight away you can’t help but make comparisons to the other great sing songwriters that have gone before her, however the great thing is that Shannelee MORE than lives up to any comparisons. The reality is that especially the Life Boat single, while a little lyrically naive, is radio quality. Blue Skies, the second song on the E.P. follows the same recipe of fun lyrics and catchy melodies and could fit snugly on an album from an artist such as Colbie Caillat through to Ginny Blackmore. At this point I think of how great the songwriting abilities are from Shannelee. There are surely worse songs from more well known artists that are getting radio play. It’s almost a travesty that when a particular style becomes popular that everyone pushes that direction and great songs are left in a file destined for ‘maybe when the style comes back’, but I’m all for hearing good songs regardless of trends and hearing albums like the Life Boats E.P. is surely good for your heart? Shannelee shows her musical muscles by giving us songs that are fun and clever like ‘Starting a War‘and the lighthearted take on heartbreak ‘Pretty Dresses’, as well as giving us a sense of her musical depth with the simple and elegant ‘Take’ which is breathtakingly haunting and similar in style to the late Eva Cassidy. As a music reviewer and social commentator I can’t help but reflect on what I’ve just heard with nothing but admiration. This is a superb E.P. from a local artist who is not just bringing out good quality sounds but music that is all ready to be packaged for radio play. Some artists are destined for the continued life of a struggling solo artist playing small gigs and a majority of people will never hear them. However in the case of Shannelee Ray I think there is enough to build on and develop. Is it the perfect bunch of pop songs? Of course not. This is just a start of a very exciting journey, however it’s still better that some of the tripe that we have to sit through on the radio as we are stuck in the continued monotony of the drive to and from work. These could be exciting times for Shannelee… but in the music scene, it’s all about getting the right breaks in the right time! 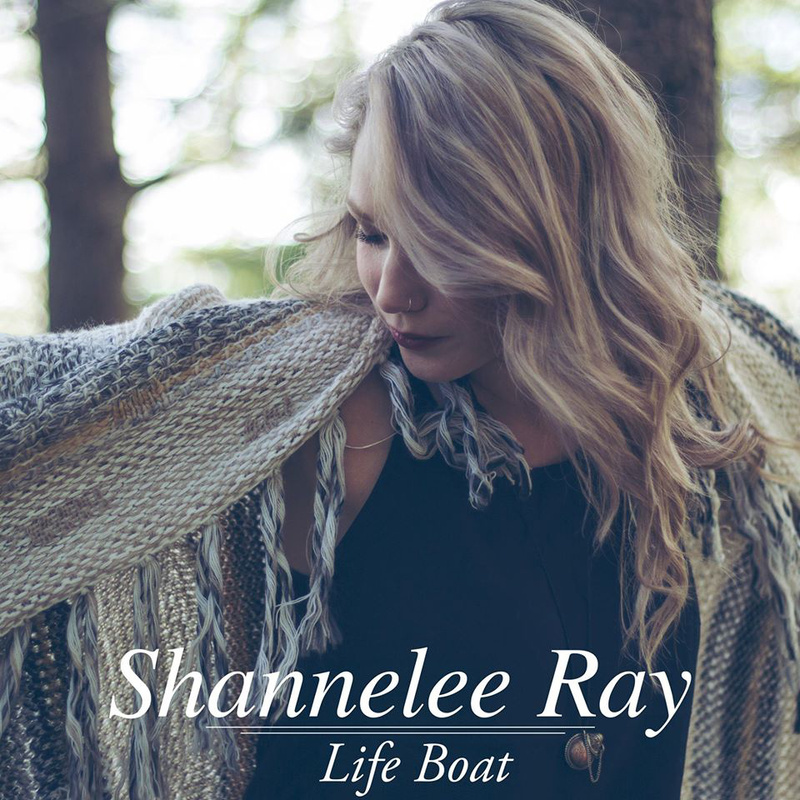 If you would like to hear the ‘Life Boat E.P.’ from Shannelee Ray Click here!